“My Hero Academia” game has an official title!! 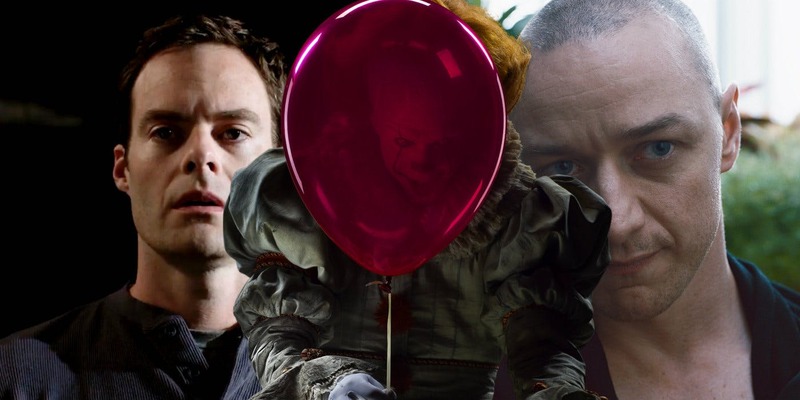 Andy Muschietti’s revised take on Stephen King’s “IT” was incredibly terrifying and a worthy successor to the 1990 miniseries adaption of the novel, taking in $700 million at the box office on a $30 million budget. 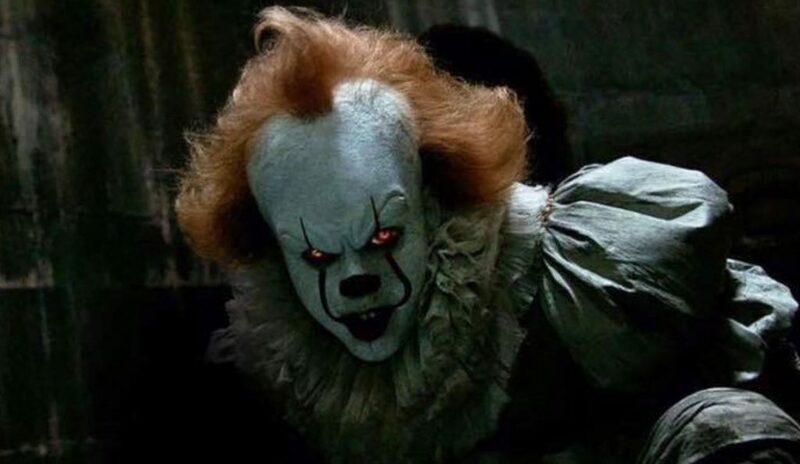 The second film, IT: Chapter II, is set to begin filming in July for a September 2019 release. Bill Hader and James McAvoy are in talks to be cast to portray the adult versions of Bill Denbrough and Richie Tozier, played by Jaeden Lieberher and Finn Wolfhard in the first film. Actress Jessica Chastain is already on board to play adult Beverly Marsh after several fan-made videos about the sequel surfaced putting her in the role. Bill Skarsgård, who was terrifying as Pennywise the Dancing Clown, will return to the role. Stephen King’s IT tells the story of a group of children living in Derry, Maine who are being terrorized by an evil entity they preys on children in the form of a clown named Pennywise the Dancing Clown. They discover that the creature called “IT” returns every 27 years to feed. The group, calling themselves “The Losers” club, band together to put an end to this threat before any more tragedy befalls the children of Derry.